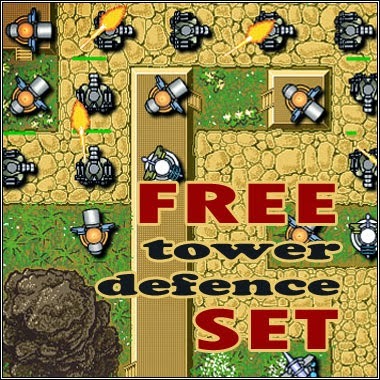 This FREE Tower Defence Sets includes : 25 tanks; 6 armored cars, 3 rocket launchers and 6 towers. 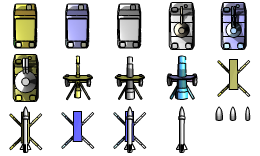 Units size : from 52x52 px to 68x68 px. 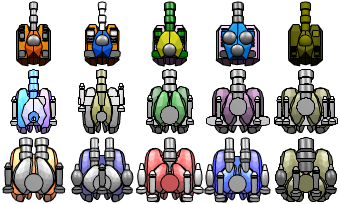 Includes sprites in PNG file. Enjoy! Thank you. Successful in your job! good job, i like it, thanks.! I thank everyone for your attention and for good words! Have a Happy New Year!